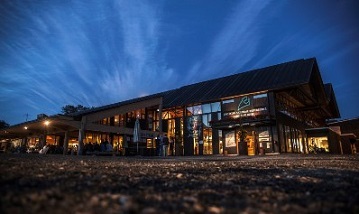 Welcome to our fifth 3-day UFO conference and the second at Stiklestad, Norway. Since the theme is: "Contact with our elder brothers and sisters from other worlds", we either have speakers that have intimate knowledge of extraterrestrials or who have contact with those who visit us. All lectures will be in English. Since there are indications that crop circles are both a form of communication from extraterrestrials as well as a method of heightening our awareness, this conference will also have some focus on this phenomenon, with Nancy Talbott and Robbert van den Broeke on Skype. Robbert is also a contactee. There is a ley-line passing through Stiklestad that continues to the cathedral Nidarosdomen in Trondheim. 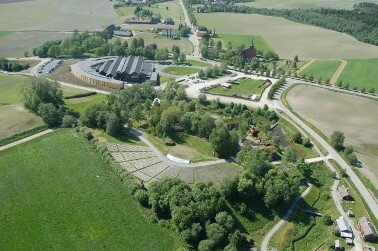 There have been two crop formations at Stiklestad, one in the 50ties and one in 2001. There have also been ​​a number of UFO sightings in this area. 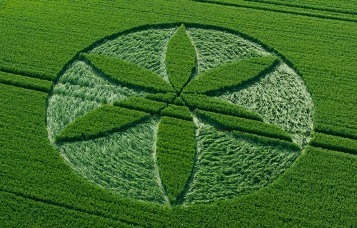 Crop Circle, Flower of Life in 2001. Øvre Haug Gård, Stiklestad. Flower of Life. Yatesbury, Wilthshire, England 2013. Because of the the extraterrestrial contacts of the speakers, we hope that we will be able to observe extraterrestrial spacecrafts during this weekend. It is a rural area having an open landscape with a good view in all directions. We will therefore have skywatch in the evenings. As they are weather dependent, these are not predetermined. There wil be a lot of events from morning to evening. The hotel venue is the large building on the upper left side. Please book as soon as possible as the hotel at Stiklestad only has about 40 rooms available! All rooms have been reserved for the participants of the conference, so when booking please remember to notify the hotel staff that you are attending the conference! If not, you will be told that no rooms are available. Most rooms are family rooms for 4-5 people. If people are able to book together, it is thus an opportunity to utilize the capacity as much as possible, ensuring affordable accommodation. There are also two other hotels in the area as well as camping huts. See practical information.